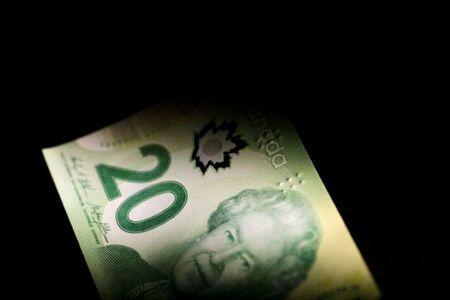 OTTAWA (Reuters) - Canada's annual inflation rate rose to 2.5 percent in June from 2.2 percent in May, the highest mark in more than six years, thanks in part to rising prices for gasoline, Statistics Canada said on Friday. The rate - above the 2.4 percent forecast by analysts in a Reuters poll - was the highest since the 2.6 percent recorded in February 2012. Annual inflation has now exceeded the Bank of Canada's 2.0 percent target for the fifth straight month. Two of the central bank's core inflation measures came in at 2.0 percent. CPI common, which the central bank says is the best gauge of the economy's underperformance, stayed unchanged at 1.9 percent.